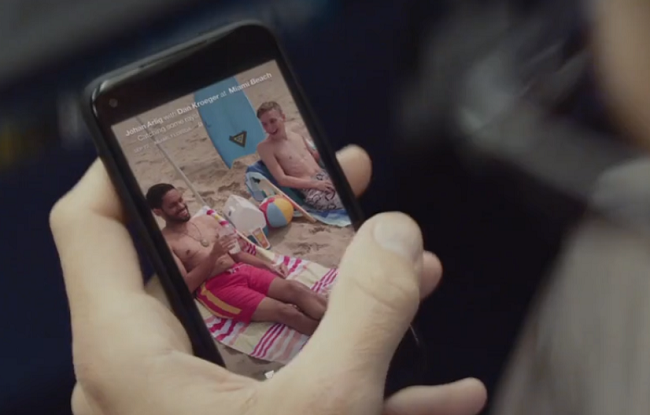 Facebook has tip-toed into TV ads with the launch of Home. The “Airplane” ad spot drew plenty of attention – and criticism. Suffice it to say that Facebook hasn’t made the transition to the tube very easily. Apparently, though, the social network doesn’t plan on giving up. The drafts of the script being passed around apparently try to make a little light humor out of Facebook – specifically, Facebook Home. It sounds like Facebook wants to make fun of Facebook but in a self-controlled, good-natured way that essentially leads back to a positive experience with its product. Going overboard on product placement wouldn’t fit the show and would only make the social network look desperate … although, the end result seems like it will be the same. It’s a risky move, regardless of how Facebook tries to initiate it. A brief look at the script leaves us dubious, however. Not even a Kardashian reference is going to make this sound natural. You can check out the rest of the script at the above Gawker link … if you dare.